Get Your New CNY Notes at your convenience! Everyone is getting ready to usher in the Lunar New Rooster Year! 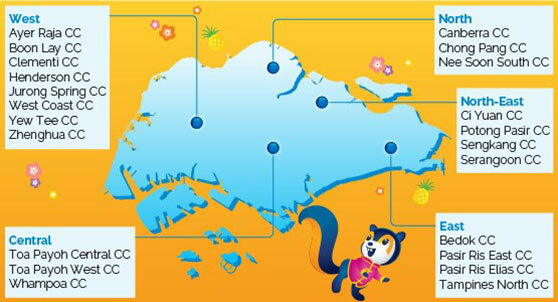 This year, POSB have more ways for you to get the CNY new notes at your convenience so that you will have more time to enjoy the festive season to its fullest. Choose your preferred notes combination from POSB online page from now till 24 January 2017 and arrange for collection at your preferred branch and date! Simply click here to place your reservation*. Option 2: Visit any of our pop-up ATMs. Get your notes at any of our pop-up ATMs conveniently located in 22 community centers islandwide. Community clubs may have early closure on Eve of Chinese New Year. Red packets will be provided for customers withdrawing at these community clubs while stocks last. Last cash replenishment will be on 27 Jan 2017.